Please note that the Requisition Form you are attempting to access retired on September 1, 2016. Requisitions are now completed in UShop. Thank you for using UShop to fulfill your requests for goods or services. 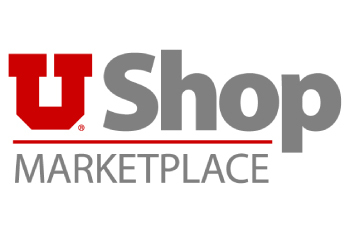 To learn more about UShop, click here or contact the UShop Help Desk at 801-585-2255.